Eventually we had to tear ourselves away from the God-given peace of Casa Harului and head across to the ancient city of Alba Iuliu. Strategically located on the Mureş River, this city has Roman roots, was the capital of the Eastern Hungarian Kingdom, capital of the Principality of Transylvania, and sports an immense Austro-Hungarian bastion that excited my love for all things historic. 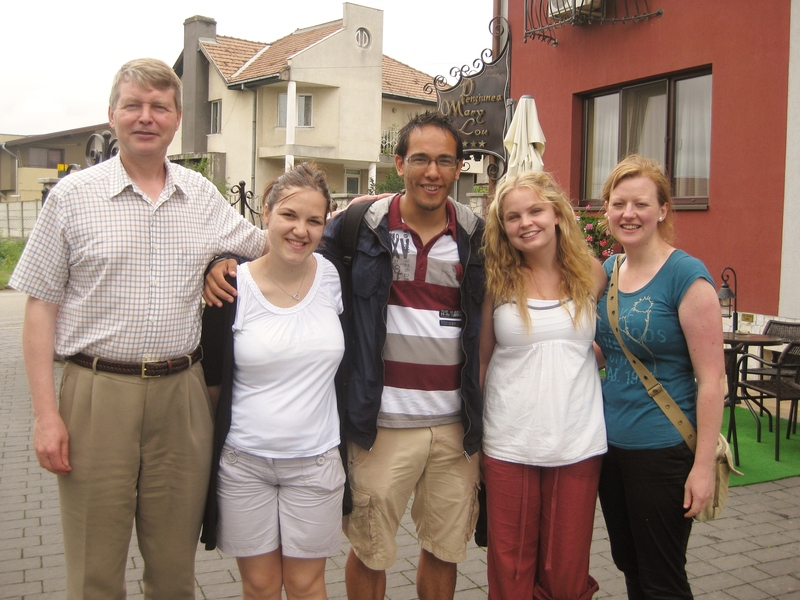 On this trip to Romania we were determined to see more of the reputedly beautiful Romanian countryside, and to get a taste of some of the wider Christian ministry in the country. 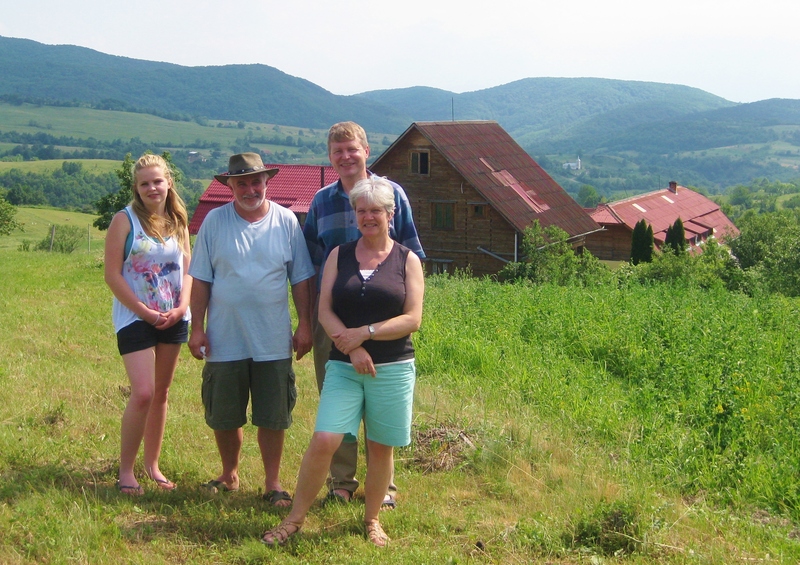 So Ruth and I – accompanied by our daughter and church friend – headed off eastwards on a road trip that took us through the beautiful green pastureland of Transylvania to the Casa Harului (meaning “House of Grace”)Christian campsite near Deva. On our January trip to Carand we had met Beni Medrea and we were keen to meet up with him and his wife, Maria, to check out the stories we had heard about their alpine campsite that provided holidays, good food and sound Christian teaching to children from a wide variety of backgrounds. With clear vision, starting with army tents, and through decades of hard effort and strong partnership from UK Christians, this very special place rose out of a pasture near their family hill farm. Today it serves the physical, emotional and spiritual needs of disadvantaged families, physically disabled children and children with learning disabilities from a wide area of Romania. 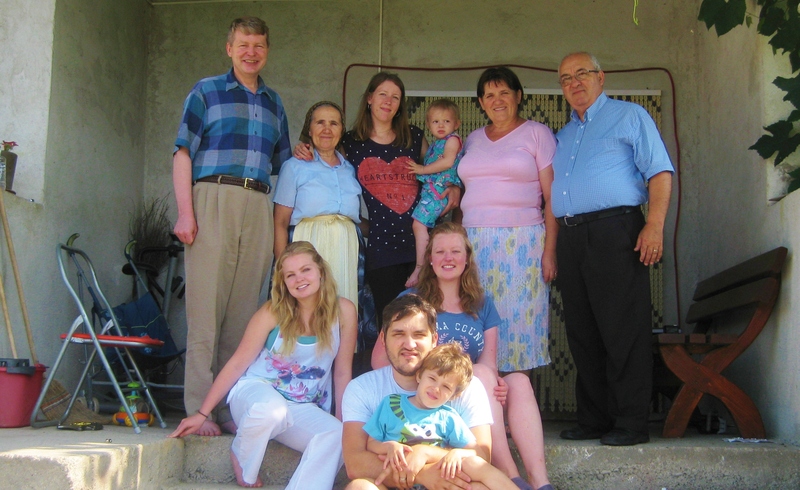 In June Ruth and I had the privilege of returning to Carand in Western Transylvania in Romania. This time we were joined by our daughter and a young woman from our parent church who has a heart for this lovely country and its people. Last August I traveled to the global headquarters of One Mission Society (OMS) where I had an eye opening, and life challenging, introduction to their approach to church planting and multiplication. One of the biggest personal impacts came from being trained by an amazing group of humble, faithful, obedient disciples who had decades of real hard-won experience evangelizing and church planting around the world. The other big impact was the wonderful opportunity to meet with so many committed church planters from around the world, including the father/son pastor team of Daniel and Danny Ispas.